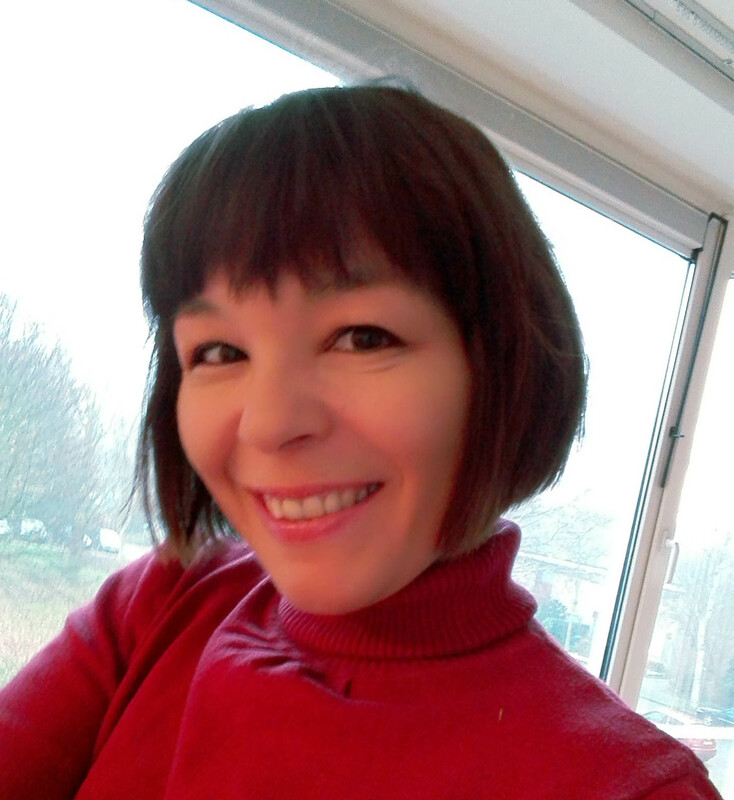 May 5, 2016 by Maja Todorovic, posted in Business in Rhyme, Read, write, lead!, Write, create, innovate! 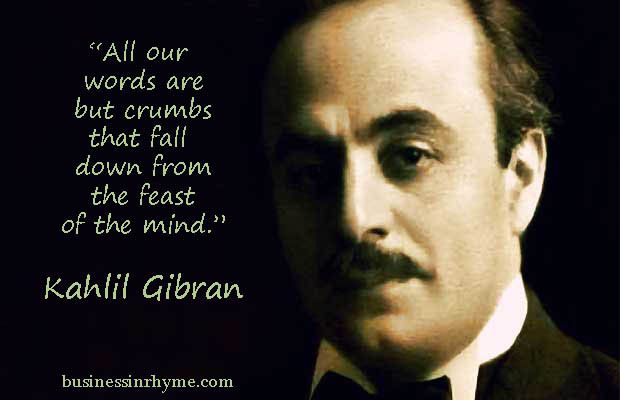 Kahlil Gibran, born in Lebanon, was a poet, artist, philosophical essayist and a novelist,who emigrated to New York in 1885. His work, written both in Arabic and English was very much influenced by the European modernists of the nineteenth century, with deep mystical, philosophical and spiritual understanding of the world. Poetry is a deal of joy and pain and wonder, with a dash of the dictionary. Trees are poems the earth writes upon the sky, We fell them down and turn them into paper, That we may record our emptiness. He also recognized that without innate feeling and sense of love, all our efforts in any life direction are simply futile. In his, maybe the most popular piece “The Prophet” (1923) in 26 prose poems he discusses and shares his view on most intriguing topics of human kind, ranging from marriage, laws and friendship to the meaning of work, punishment, pain and joy. Even though it wasn’t seen as a piece of distinct value among American critics, it achieved cult status among American youth for several generations. Once we fuel our work with passion and love, it’s much probable that we will achieve our goals. And there is nothing more joyful, than the alignment of our values, passions and purpose. Than work is not just work. It becomes eager part of life, intentional and deliberate living, bringing meaning to all aspects of our lives. If I could just separate work that puts food on the table from work that puts food in the soul, it would be so much easier. Love his work. I love Gibran!!! His words have always resonated in my soul! Lovely quotes, thanks for putting them together and sharing! Hi Maja. Haven’t read Gibran, just quotes here and there. Which of his work I should read first?